The Department of Jainology was instituted at the University of Madras in 1983, on the occasion of the Post-Centenary Silver Jubilee Celebrations of the University with an endowment of Rupees Fifteen lakhs, collected from members of all the sects of Jaina Community and others by the Research Foundation for Jainology, Chennai 600 079. The Endowment Department started functioning from 1985. The Government of Tamilnadu gave its assent for this Department to be made as a full fledged university department in the year 2003 along with the Departments of Saiva Siddhanta, Vaishnavism and Christian Studies. Thanks to the assent of the Government of Tamilnadu and the subsequent resolution by the Senate and approval by His Excellency Chancellor/Governor. During October '2002 the Department submitted a Project proposal for academic and administrative activities of the Department to the Bhagawan Mahaveer 2600th Janma Kalyanak Mahotsav Samiti, New Delhi, for financial assistance. The Mahotsav Committee was gracious enough to recommend to the Government of India and on the basis of the recommendation, the Government of India in April '2003 sanctioned Fifty lakhs of rupees as corpus fund to the Department of Jainology, University of Madras. Under the auspicious of this Endowment, the Department is conducting various research and publication works from the academic year 2004-2005. This book entitled Facets of Jainism is the first of the series of the publication under this Endowment by the Department of Jainology. It contains 9 papers of Seminar on Glimpses of Early Jaina Thought conducted by the Department on 27th and 28th February 1989 and 4 lectures conducted under Acharya Shri Tulsi Memorial Endowment Lectures during 2000-2001 and 2003-2004. 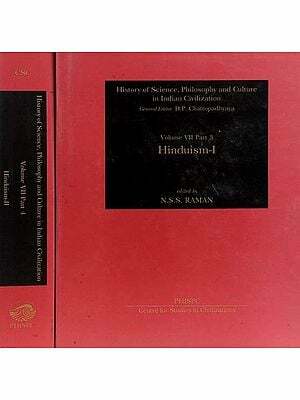 The articles of the book deal with the Early Jaina thought and its history in Tamilnadu. The first article 'Glimpses of Early Jaina Thought in Tamilnadu' by Jnanayogi Swastishree Bhattaraka Charukeerti Panditacharyavarya Swamiji gives a Kaleidoscopic view of Jainism in Tamilnadu. Dr. M.D. 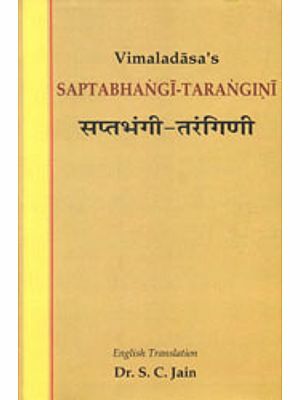 Vasantharaj in his article 'Contribution of Tamilnadu to Shatkhandagama', contents that the Shatkhandagama, the basic work of Digambaras is a monumental contribution of Tamilnadu. 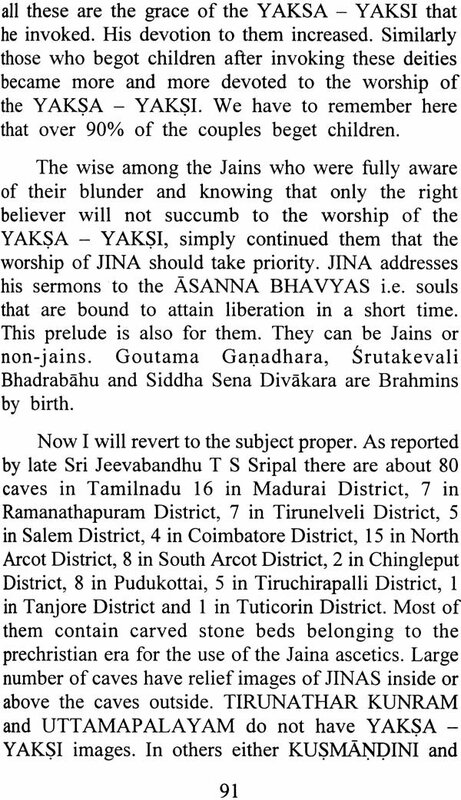 Dr. Champakalakshmi in her article 'Jainism and Tamil Culture: A historical over view', gives a penetrating account of the various aspects of the History of Jainism in Tamilnadu. Dr. M. Narasimhachary in his article 'Philosophical tenets and practices common between Jainism and Vaishnavism' makes a comparactive account of Jainism and Vaishnavism. I hope that all the above and other articles will be enthusiastically received by the scholars and students alike. We thank Tmt. 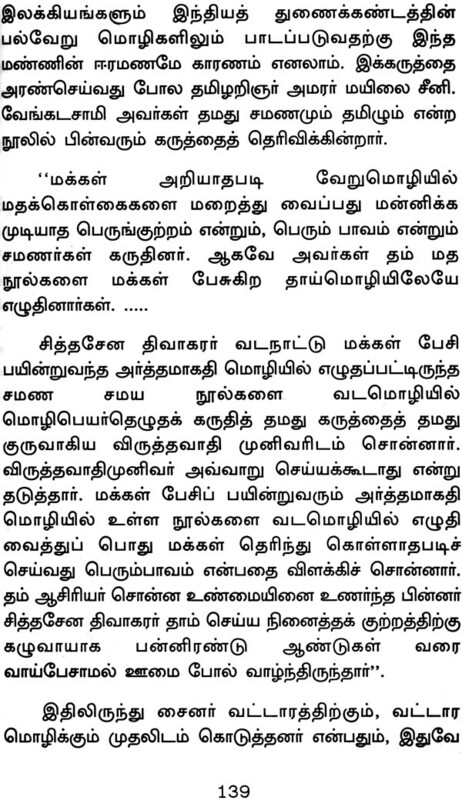 R. Rajalakshmi, University research fellow for helping in going through the proofs. He also thank him Nileth Jain, Navakar Printers, Chennai for the attractive Cover Design. We are thankful to the Pearl Press and its Proprietor and Mr. P.R. Ramachandran and his team for the meticulous printing of the book.